Are you in charge of this year’s golf tournament and want to raise more money than last year, but aren’t quite sure how? Look no further! Our Masters Bundle promotion will help you accomplish this by attracting those BIG name sponsors to your event that will draw a bigger crowd and help you raise some mega bucks! With our bundle, you can add on a contest that can be sold to a sponsor as an advertising opportunity or you can charge for entry into the contests – either way, this is an easy and exciting way to add revenue to your tournament. It’s so easy and is the promotion is ONLY $180! Included in your bundle is a 24” x 30” custom sign as well as a TaylorMade Milled Grind Black Wedge – that’s right, a guaranteed prize! All you need to do is book your contract and then choose which contest you would like to bundle to add even more excitement to your tournament. Everyone loves a winner and each of these contests will all have a guaranteed winner! 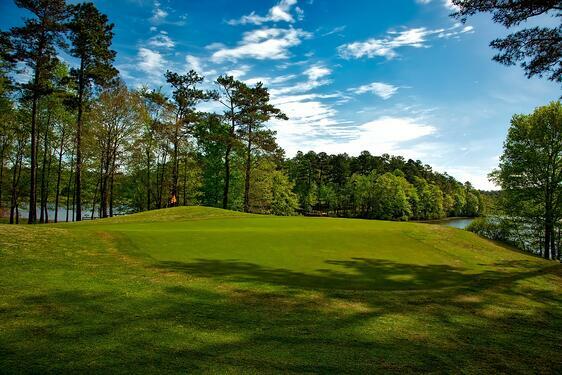 Planning a tournament comes with a lot of headaches, but we are here to help. You don’t have to waste time trying to get the attention of sponsors. 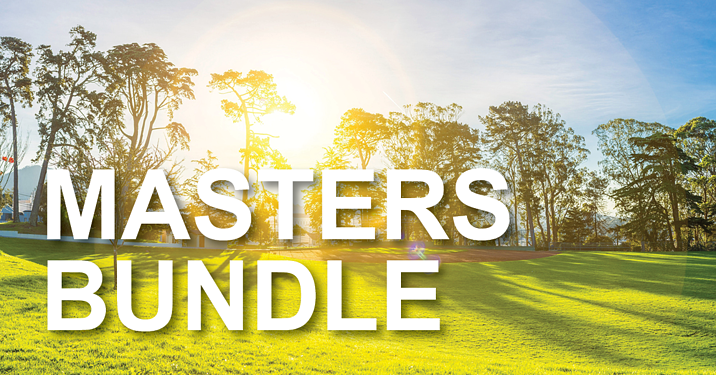 The Masters Bundle will bring them to you- don’t miss this opportunity! You only have until April 30th until the promotion goes away.